Companion seminars on Sensory Needs and Managing Anger will be available at the same venue on Friday, February 8, and Friday, March 8, 2019, respectively. Please book separately for these. 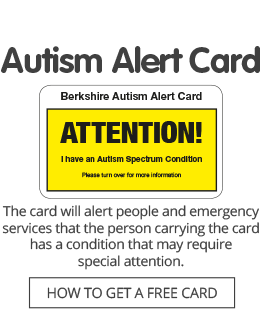 All three seminars will be led by Berkshire autism advocate and trainer Carly Jones and Autism Berkshire’s chief executive officer Jane Stanford-Beale. Please note that this seminar is intended for parents and carers living in the Borough of Wokingham. Please see our website for information about our courses in other parts of Berkshire.